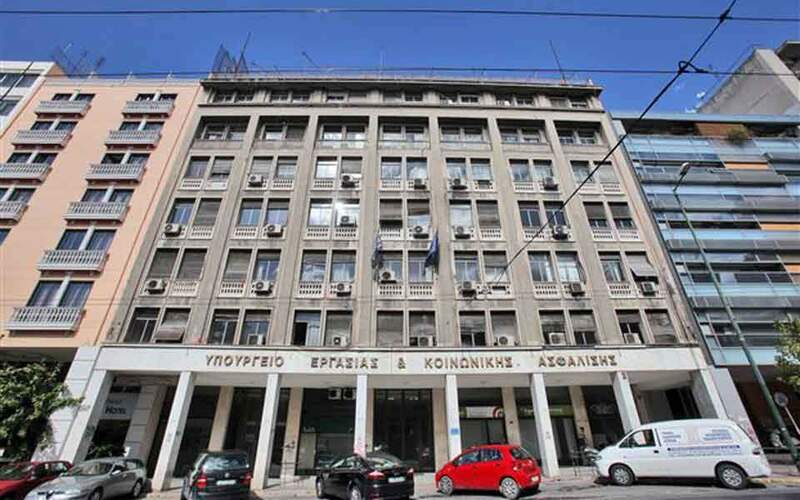 Stocks at the Greek bourse had a mixed day on Wednesday, with investors awaiting developments on the framework for the protection of defaulters’ primary residences. Bank stocks weighed on the benchmark, although it still ended up in positive territory. 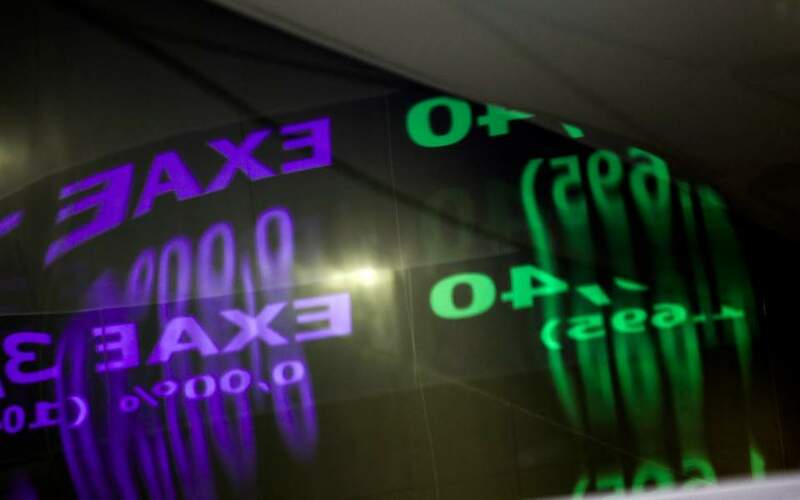 The Athens Exchange (ATHEX) general index ended at 715.47 points, adding 0.14 percent to Tuesday’s 714.44 points. The large-cap FTSE-25 index contracted 0.07 percent to 1,863.98 points, while small caps expanded 0.42 percent. The banks index slipped 0.14 percent, as Piraeus slumped 4.94 percent and National shrank 2.08 percent. Eurobank advanced 2.81 percent and Alpha stayed put. 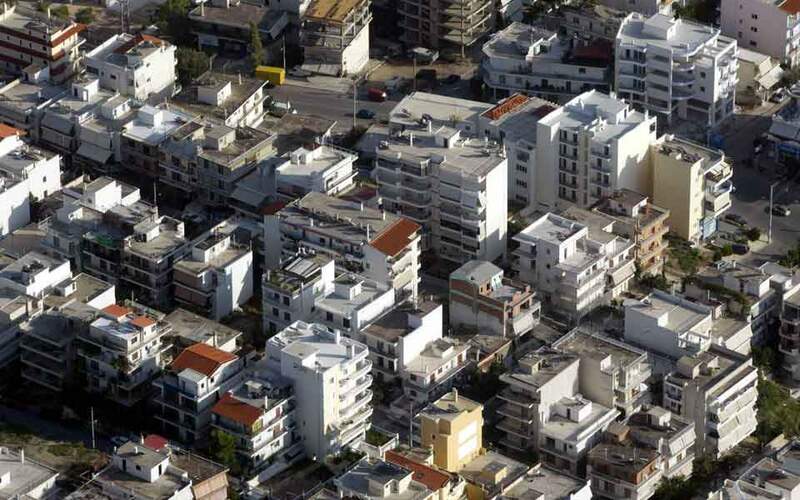 Mytilineos grew 2.70 percent and Grivalia Properties rose 2.65 percent, as Coca-Cola HBC gave up 1.33 percent. In total 46 stocks posted gains, 48 suffered losses and 38 closed unchanged. Turnover amounted to 42.2 million euros, up from Tuesday’s 41.2 million. In Nicosia the Cyprus Stock Exchange general index edged 0.05 percent lower to 65.07 points.